The NovaPRO PGC is a custom built solution to your exact specifications and ensures a continuous high resolution real-time analysis of the Sample Streams being monitored with reliable and consistent results. 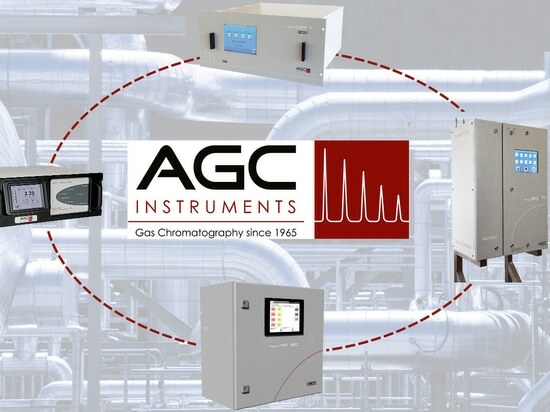 The Detectors available are chosen from the wide selection available from AGC Instruments, and with the extensive experience of the AGC Instruments team of engineers, can design a customised solution for a vast range of analytical possibilities. 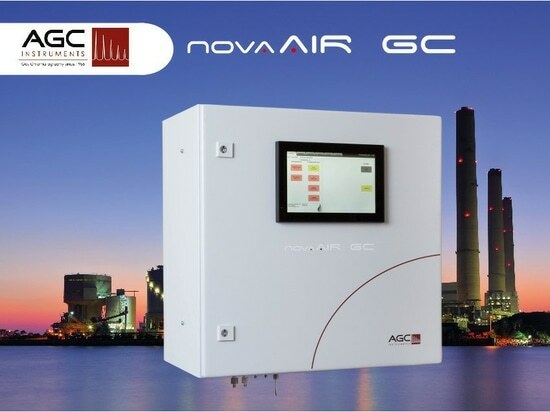 Improved User Interface Controls have been implemented with the addition of BTU and Calorific Value for natural gas applications. 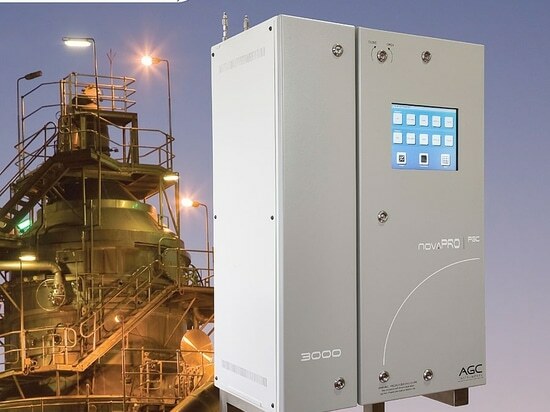 Gas analysis from % to ppm to ppb is available and Electronic Pressure and Flow Controls are combined with segregated power, signal alarms, communication cables and junction boxes. This is in addition to the availability of up to 8 Independent Temperature Controlled Column Ovens for Temperature Ramp Chromatography with Packed, Micro-packed or Capillary columns available. Furthermore, gas lines fitted with flow check alarms and refined Cube Oven Technology delivers an unparalleled performance with excellent sensitivity and stability. 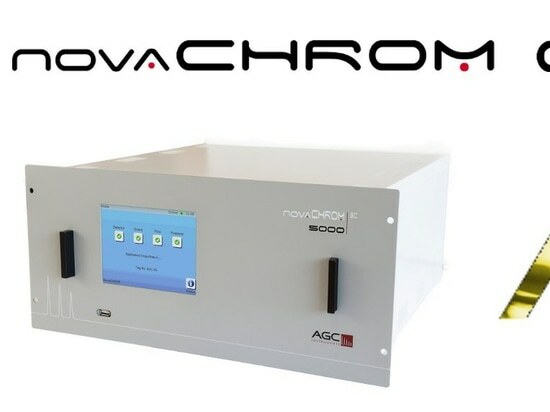 The TrendVision PRO Chromatography Software which interfaces with the NovaPRO PGC delivers a highly intelligent platform using a rugged industrial embedded computer solution. Auto Validation of the PGC Values displayed as DPM, Trend-Lines and Chromatograms. 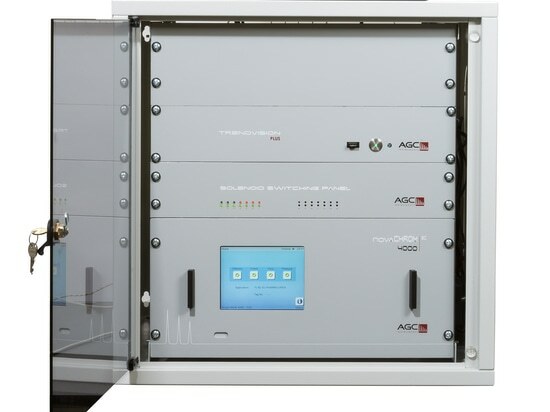 Full reporting of results to the control room or the DCS is achieved by 4-20mA outputs, Profibus, Modbus, Modbus over TCPIP along with RS232, RS485 and Ethernet communications. 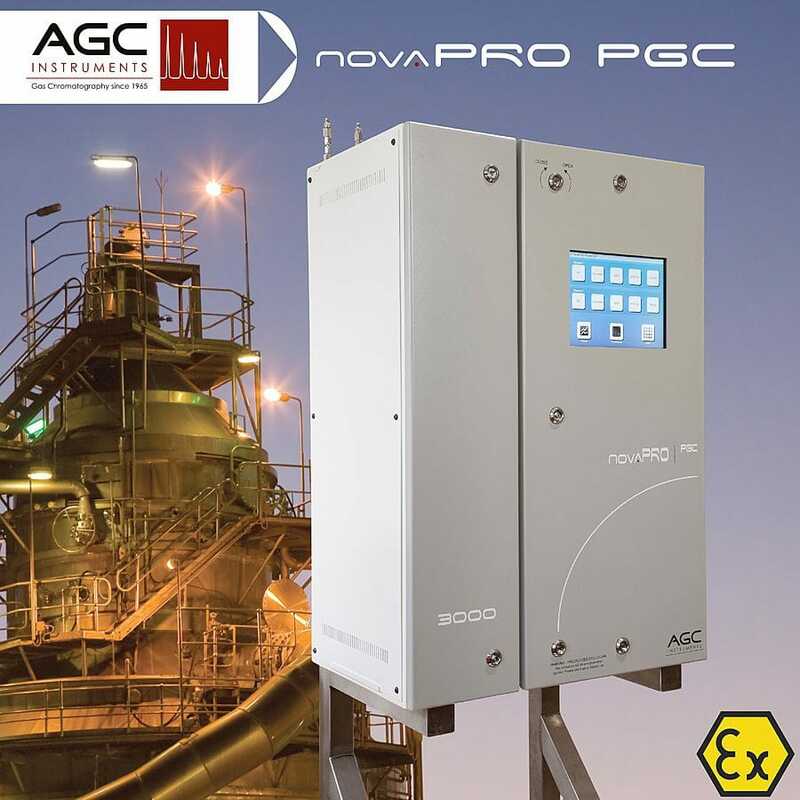 The NovaPRO PGC is both easy to service and economical to operate with the ability to regenerate the columns in-situ. Vici Valco® Rotary Valves and Swagelok® or VCR Fittings are used for extended life usage. Furthermore, with a small foot print and the ability to retro fit with other Manufacturers'' Units, integration onto a Distributed Control System (DCS) is seamless.